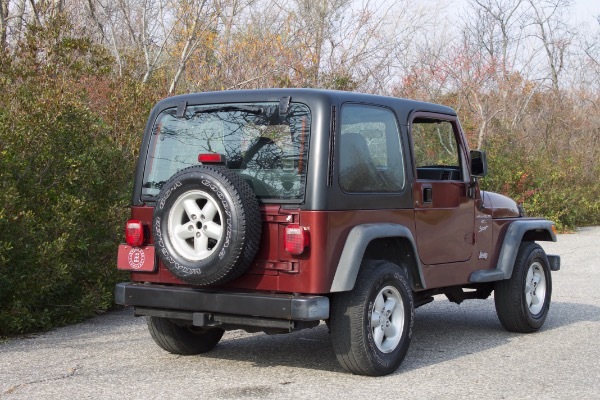 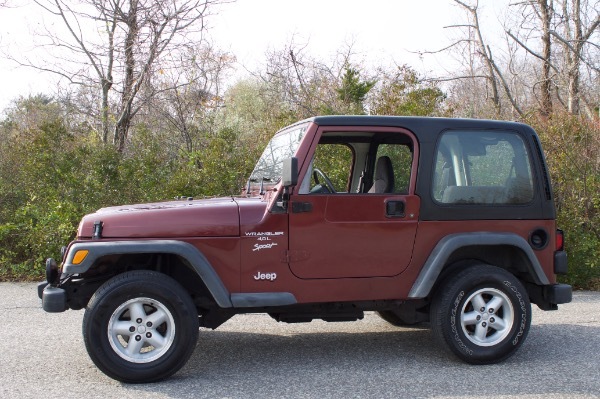 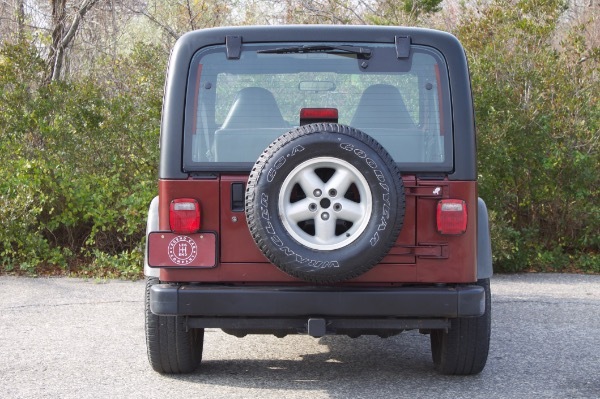 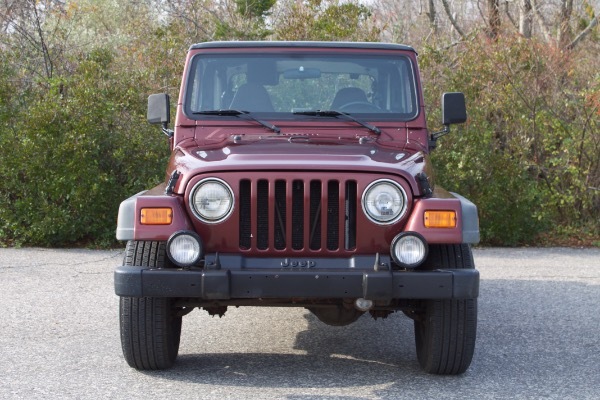 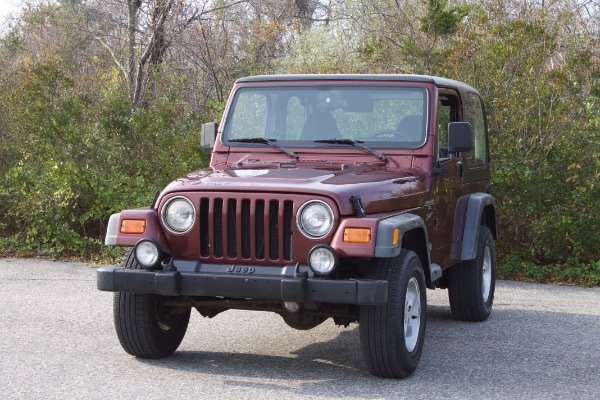 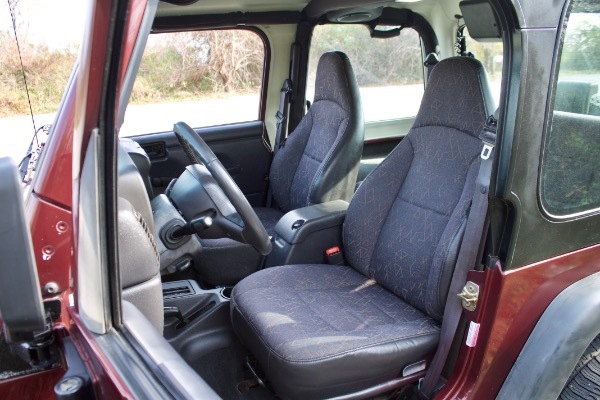 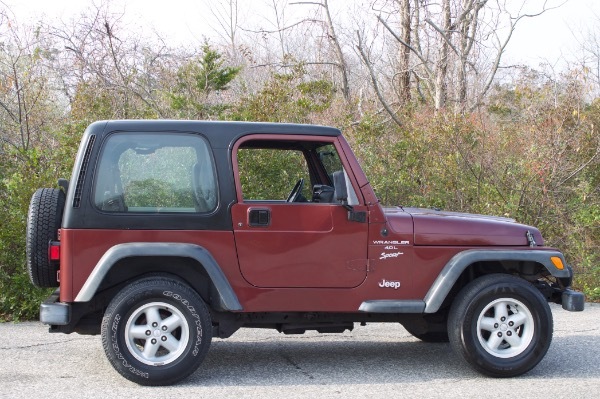 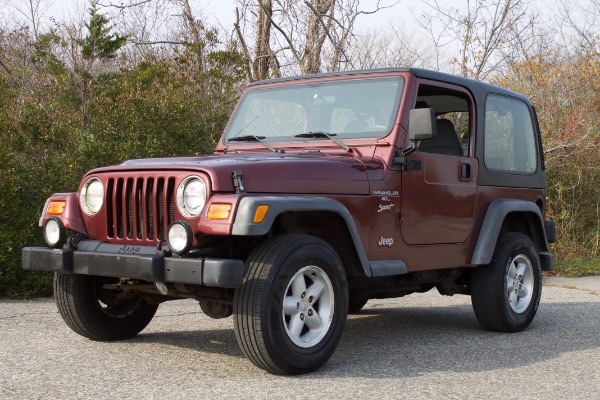 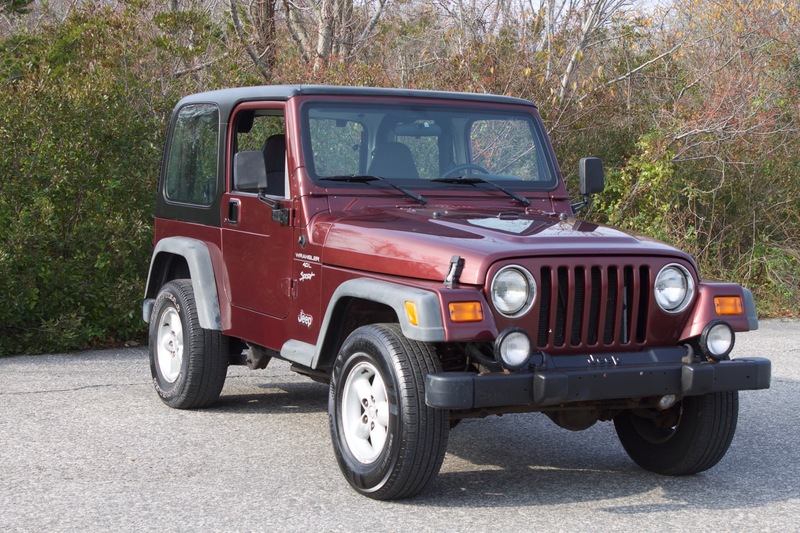 A 1-Owner Jeep that has been kept in all original condition with no modifications. 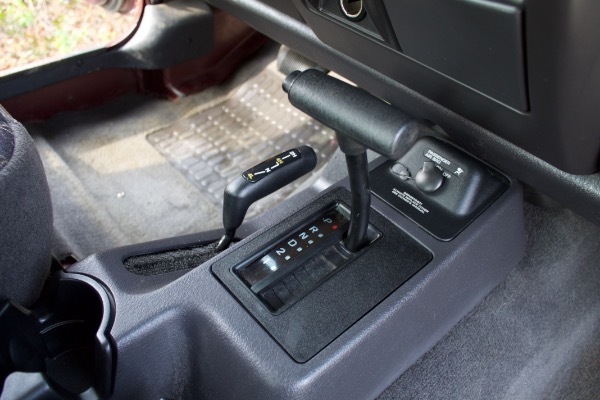 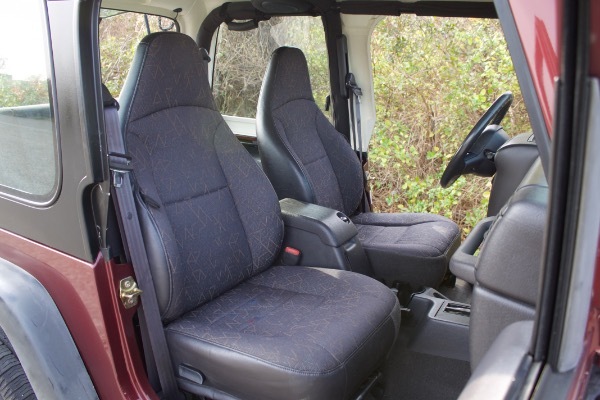 Automatic transmission with a part-time Command-Trac 4WD system. 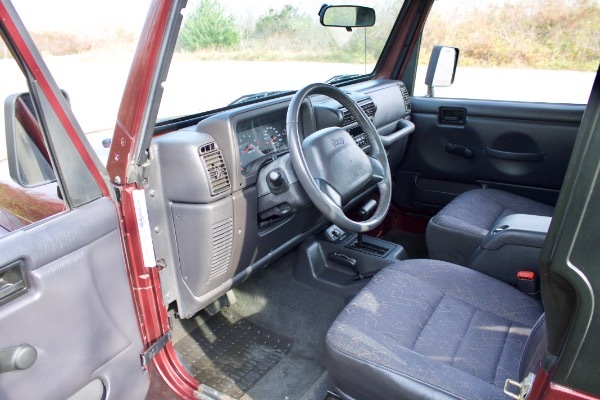 It comes complete with its original owners manual & spare tire tool kit.